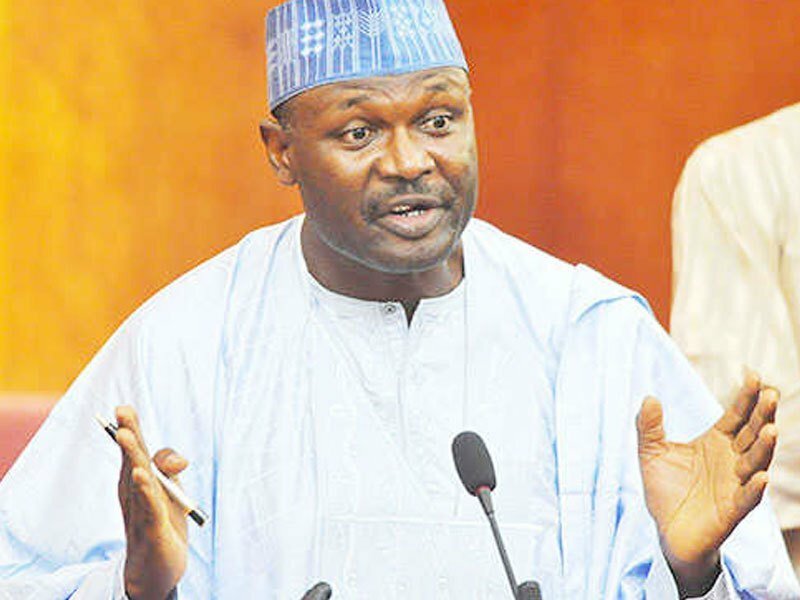 The Chairman of the Independent National Electoral Commission, INEC, has said that he was not contemplating resigning his opposition following controversies surrounding the postponement of the general election. INEC Chairman said this during the commission’s daily press briefing on Thursday. The commission also reiterated its stand on the All Progressives Congress, APC in Rivers and Zamfara States, maintaining that it would abide by the ruling of the Supreme Court. He said, “We have said it before now that the parties in question. the position of the commission has not change, once court of law makes pronouncement, all persons and authority in the Federal Republic of Nigeria are duty. But if the judgement is from the Supreme Court, that is the end of litigation. “If any body disagrees with the position of the commission, that person is free to approach a superior Court to challenge our position. But when it comes to the ruling of the Supreme Court, that is the end of the litigation.